This Supplement is for competitive esports. In any game you play, it will give advanced focus and performance. Consider combining with g-fuel for optimum results. Other brands either copy our formula and charge more or buy it from our factory. GET RESULTS & FEEL THE DIFFERENCE OR YOUR MONEY BACK! If you don't try our product that's ok, rock on. If you do then a HUGE thank you! Esports Supplement for league legends and dota | Giving Advanced Focus and Performance for Gamers. 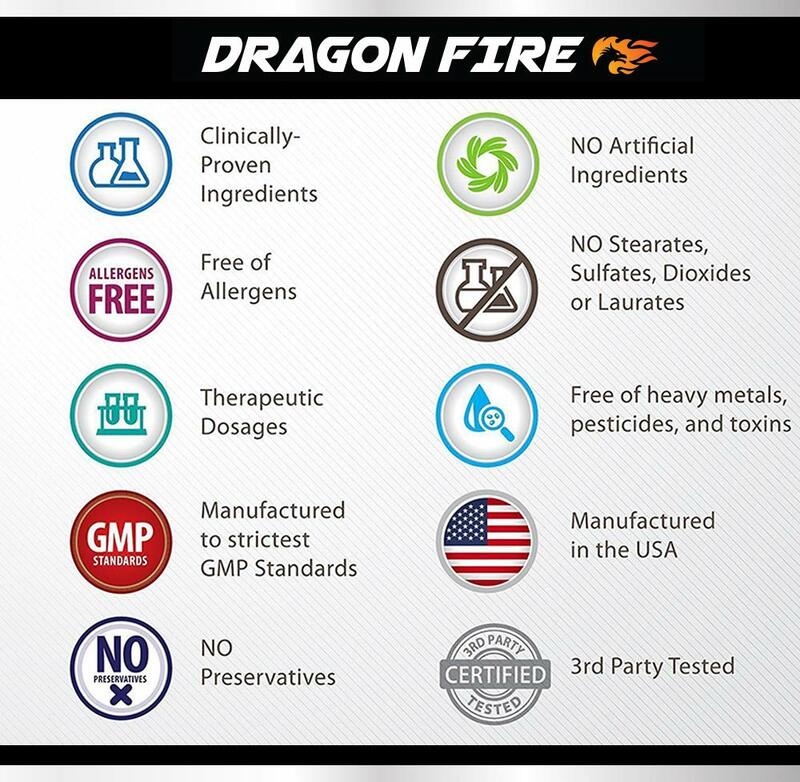 18 and over only DRAGON FIRE contains only natural ingredients that help gameplay and improve general health. We have been around for years fine tuning our formula and selling bulk, that us why we are able to offer a better price. Other brands either copy our formula and charge more or buy it from our factory. GET RESULTS & FEEL THE DIFFERENCE OR YOUR MONEY BACK! 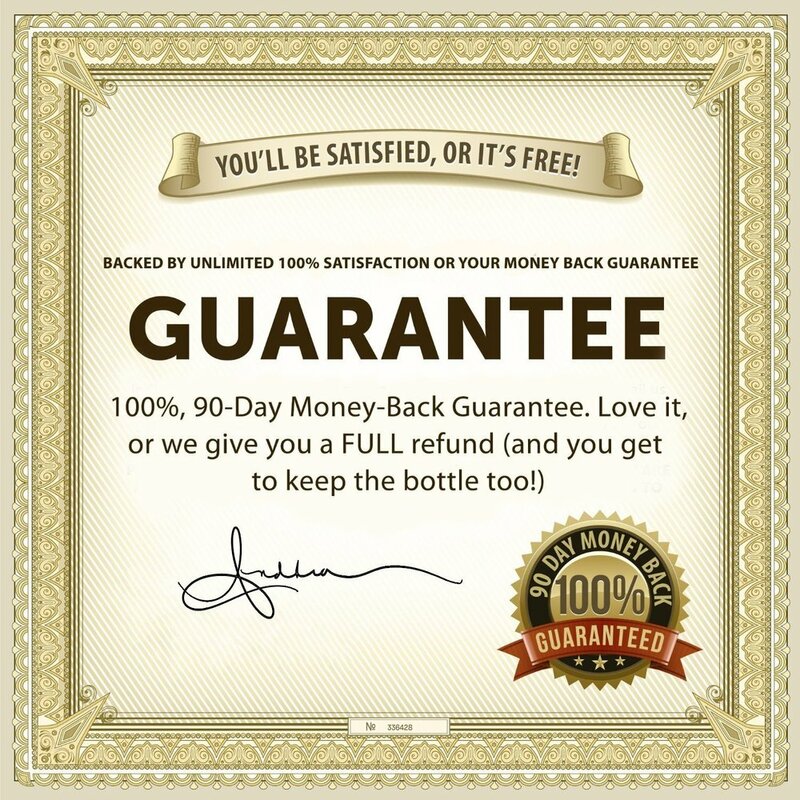 100% SATISFACTION GUARANTEED - We stand behind the quality of our product and are confident it will work for you. If you are not completely satisfied, please follow Amazon's Money Back policy to receive a refund. Free 2 Day shipping available to Prime customers. Focus Blend 450 mg ** Caffeine, Phenylethylamine HCl, Glucomannan Fursultiamine, L-Tyrosine Thermogenic Focus Blend 40 mg ** Green Tea Extract (min. 50% EGCG, min. 98% Polyphenols)(leaf), Raspberry Ketones Yohimbe bark Endurance Blend 7 mg ** Kola Nut, L-Carnitine.